The Sierra Club seems to have turned on transit. 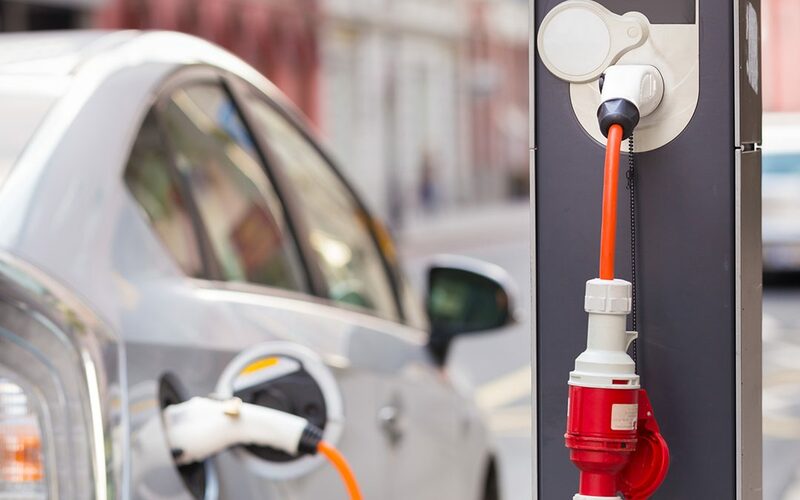 ARTBA supports the use of fees on hybrid and electric vehicles as a means for states to raise transportation revenue. Our Transportation Investment Advocacy Center has published both an economic report and model legislative language on the subject. ARTBA will closely monitor this litigation and evaluate options for involvement.